Another beautiful portrait well taken. Nice. Some of your portraits I find educational. 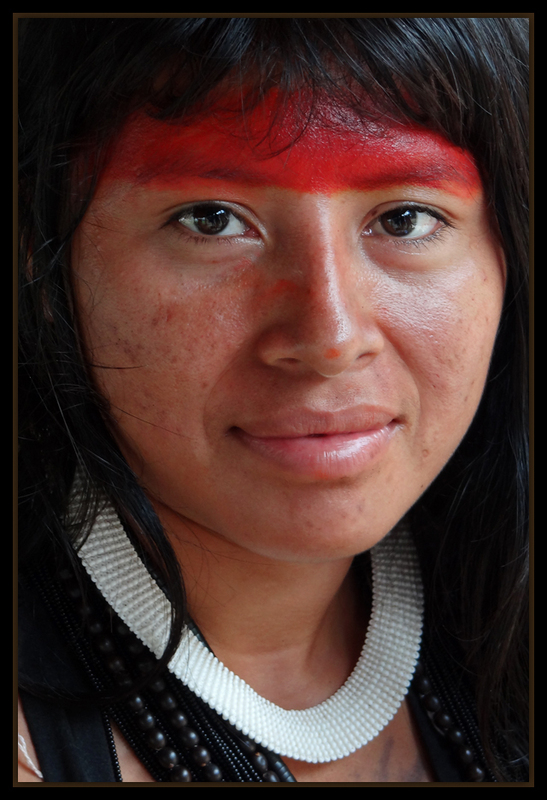 Superb portrait of a beautiful indigenous girl's expression, dear Bere. The Glance open and little sad! Brilhante imagem, bela modelo e expressão tão doce. BERÊ, captaste o espirito dessa bela mulher!